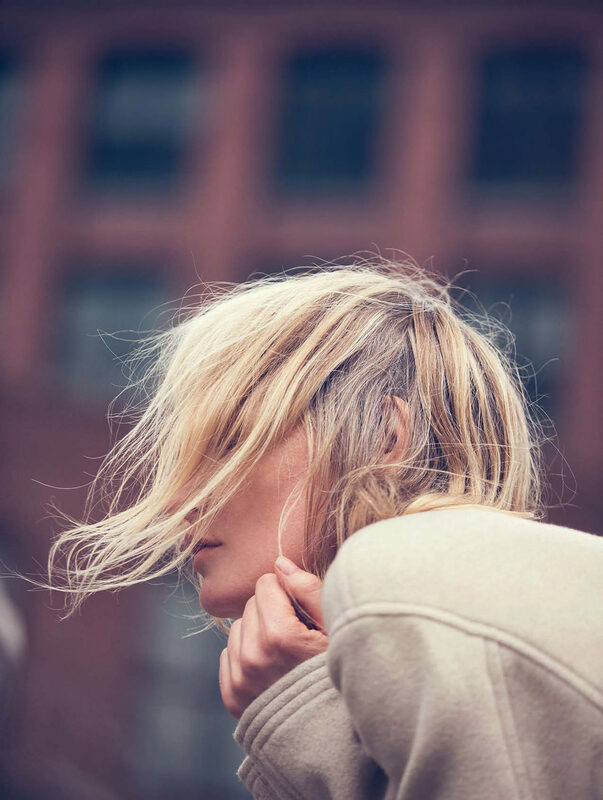 soft camel: kirsten owen by david bellemere for marie claire italia october 2015 | visual optimism; fashion editorials, shows, campaigns & more! 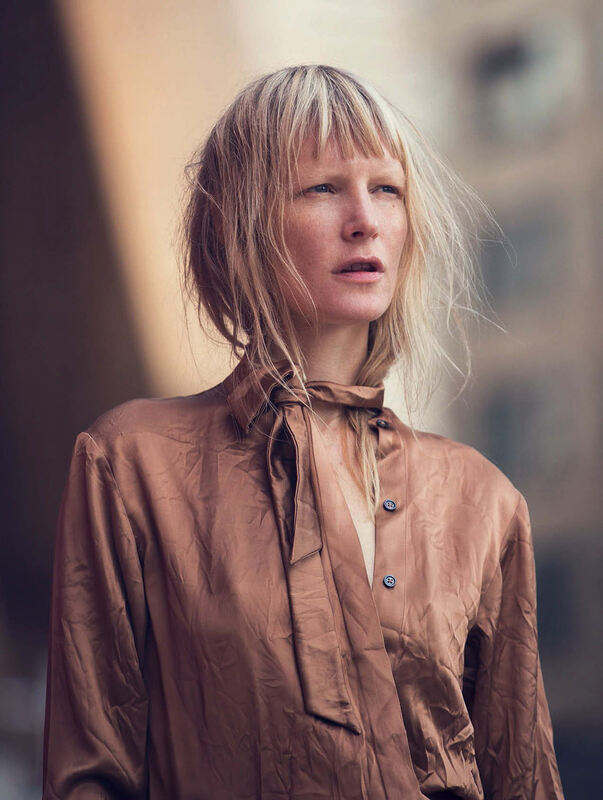 Anyone else notice that every editorial she's been in lately Kirsten's face is constantly being obscured by her hands/hair/clothing in most of shots? I mean, she's been in the business a long time but that's no reason for every photographer to make her do that in what seems like 50% or more of her shots.